I'm gonna let it shine... Or, maybe not. You see, bright, glaring light triggers my migraines. I just can't stand it anymore. The lights in my home are table-top lamps and over-heads. I keep a headache and get migraines frequently. I finally spoke to my Doctor about it again and this time she recommended switching to Recessed Lighting. I'm wondering... why didn't I think of that? 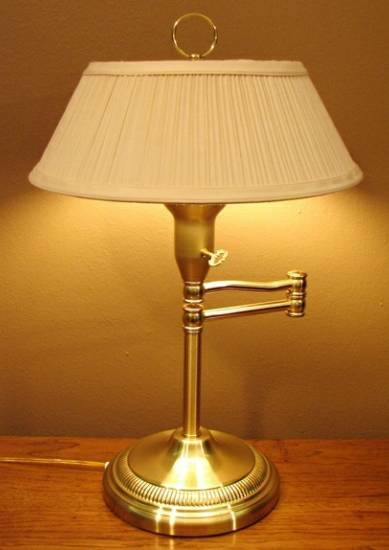 Heck, I knew that the harsh glare from the table lamps were a trigger. Why didn't I think about the glare from the over-head lights? I am, after all, constantly turning off the lights in my house -- no matter how dark it may be. Irritating both Liz and Mike to no end. Sorry, guys! 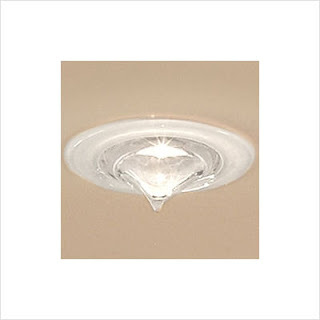 The idea of utilizing recessed lighting to lessen the frequency and severity of the migraines is very appealing to me. It's not expensive, it's saves space, and it's certainly more aesthetically pleasing. 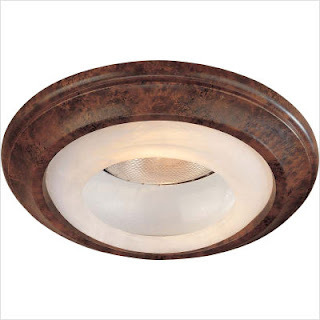 When we move this summer, I'll be ready to switch to recessed lighting -- I already have several styles / types of lighting picked out for my Living Room, Bedroom, and Kitchen. This time, I WILL be prepared! Do any of you suffer with migraines? Did you change / alter the lighting in your home or office? Do you have any suggestions for switching from over-head and table lamps to recessed lighting? Please let me know -- I want your opinions! Ask about PINK bulbs. They seem to work better when I get migraines.